BERLIN (AP) — The former head of far-right Alternative for Germany party has appeared in court on charges of perjury. Frauke Petry appeared Monday before the regional court in Dresden to defend herself against accusations that she made false statements to parliament while under oath. 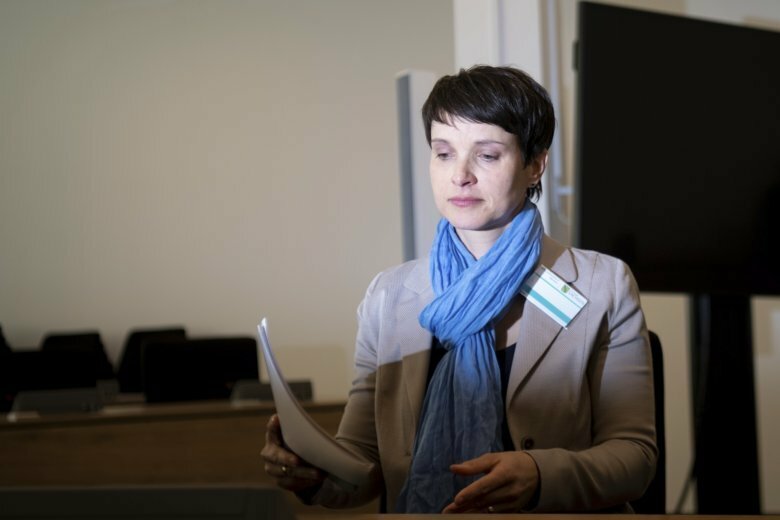 Petry has previously acknowledged making erroneous statements about the nature of loans that members made to the party during an election campaign, but denied doing so intentionally. A ruling is expected next month. The 43-year-old left Alternative for Germany after the country’s 2017 national election and founded her own party, which plans to contest this year’s regional election in the eastern state of Saxony. She remains a lawmaker in Germany’s national parliament.